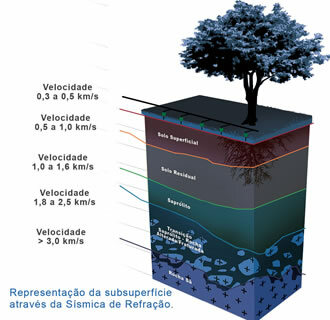 Alta Resolução is a specialist company in non-destructive investigation and engineering geophysics using advanced methods to help in geotechnical and environmental problems, offering to the clients the most innovative, technological and fast results. Our equipments are modern and our specialists are highly qualified, and we can guarantee that our services are a smart investiment to the clients, as they are reducing the risks of facing mid-project problems. Fell free to visit us or contact our specialists for a initial consultation.